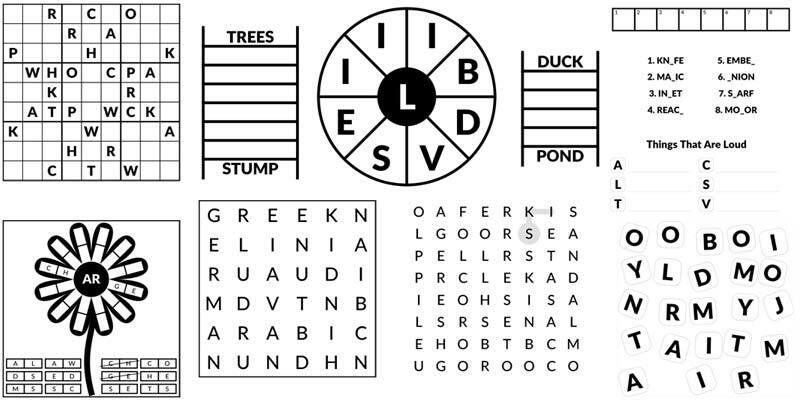 Puzzle On Word Games Inc (POWGI) publishes a variety of word puzzles and games. Take our puzzles with you by downloading our mobile apps for iPhone and Android, or play games for Nintendo 3DS and Wii U. You can follow us on Facebook or Twitter or join our mailing list to get a new puzzle every day.